Find designs & styles that suit your style. A library of card designs and kits are available for a very low price. New kits added monthly. Import photos from Camera Roll, Gallery, Photo Stream, Dropbox, or Google Photos. Zoom, crop, edit, rotate and rearrange photos. Share your pages with family and friends via email, text or social media.Print directly from the app and get those pages into books. Choose from several 4×6 and 6×8 photo collage options. Use voice-to-text for faster journaling. I've been scrapbooking for nearly 25 years and spent a good chunk of that time being creative with my approach to layout design. I published 9 books on the art of creative scrapbooking and loved inspiring others along the way. As my life became fuller and busier, I became less interested in being artistic with my pages and more interested in keeping my process as simple as possible so I could actually keep up with what I wanted to document. What I really needed in order to simplify my scrapbooking efforts didn't really exist. So in 2009 I created Project Life® as a solution to my own problem. I felt that if it was helpful to me, it would be helpful to others. 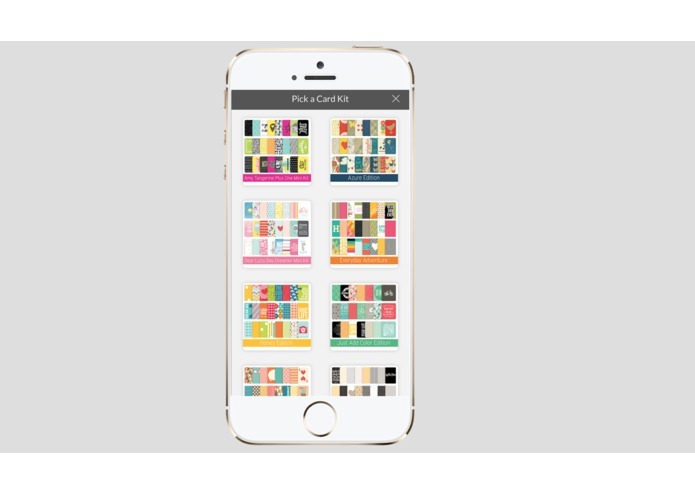 Now, Project Life has expanded to include our same designs in digital format, and more recently we've launched the Project Life App on iOS and Android mobile devices. People around the globe are saying that our app has revolutionized the way they view scrapbooking, and we're so pleased to see so many feeling liberated and excited about this worthwhile hobby again! 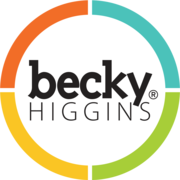 Imagine scrapbooking from start to finish, without scissors or adhesive or tools… or without having to print photos! 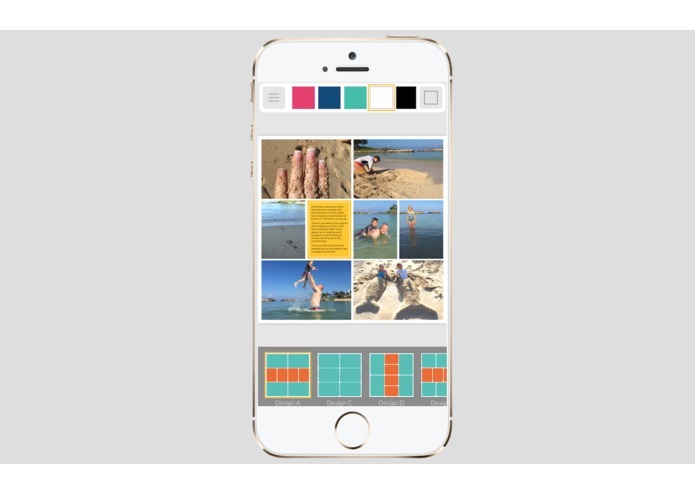 Never before has scrapbooking been so easy, so fast, or so available in the palm of your hand. You can literally create pages while traveling, waiting for a doctor’s appointment, even laying in bed. The Project Life® App takes simplicity to a whole new level. 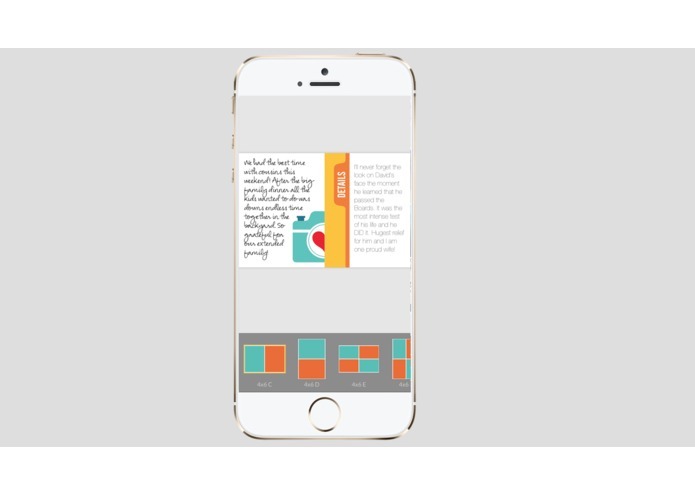 Once your photos and journaling are combined with our pre-designed artwork and layouts, completed pages can be downloaded, shared, or you can even order high-quality prints directly from the app, to be slid into page protectors in an 8x8 or 12x12 scrapbook album. Contracting with a single independent app developer over the course of many years, we've brought the Project Life to iOS in 2014, and to Android in 2016. The cost of contracting with an app developer, and the difficulty of updating, debugging, and ultimately launching the same feature-rich product on other operating systems has been the biggest challenge. We have an enormous laundry list of new products and features we'll bring to the app over time, but development of each improvement takes an extraordinary amount of time and energy from our team, and from our app developer. With over 100,000 users (and counting!) we're so proud of how the Project Life App fulfills our bottom line: to help others cultivate a good life and record it. That there's no single "one size fits all" approach to memory keeping and documenting that works for everyone. Preserving photographs, journaling, and memories, is a worthwhile endeavor, no matter how that's accomplished. For some, it involves tons of glitter and glue in a craft room. For others, it's a few taps in the Project Life App. 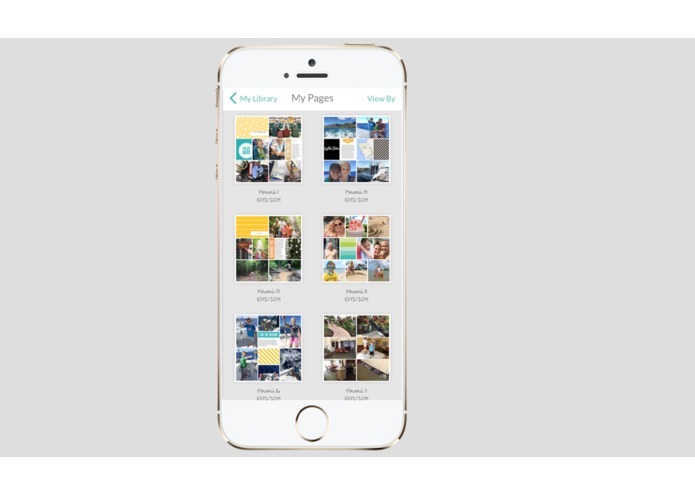 Now that app users can order individual prints directly from the app on both iOS and Android devices, we're working hard to complete development of our next big feature: pre-bound, lay-flat, super-high-quality photo books using scrapbook pages designed right in the Project Life App. This takes the simplicity of scrapbooking another step further.